Not to cut its popularity and offerings short by any account, Tesla is eager to build up on its vehicles. The American company founded in 2003 has made quite an impact in the automotive industry, where gasoline has been the traditional king all around. Whether you’re looking for comfort or just raw speed, Tesla’s Model X, Model S and others have got you covered. And today, another addition has been made to the Model S lineup. Elon Musk is hard at work to make sure his Teslas are the fastest cars around. Or at least are the fastest ‘accelerators’ around. While electric battery packs do have their limitations, Tesla’s upgraded battery packs and an all new P90D will now let drivers achieve the well known 0-60 mph in a mere 2.8 seconds. For comparison sake, the Pagani Zonda R, launched back in 2009 does this in 2.7 seconds and so does the 2015 Nissan GTR NISMO. The LaFerrari does it in 2.4 though, but the Tesla has still manged to put to match the Aventador and its still super car territory.. For Elon Musk, sleeping at night must be really easy. How does the P90D, or upgrades to the current P85D models achieve that? Well, on paper it sounds really simple. It all boils down to a fuse upgrade and change in the main pack’s material to the super alloy inconel which now allows the Tesla’s battery to churn out a massive 1500 amps. This manages to beat the car’s earlier ‘Insane Mode’, which drew a mere 1300 amps. Tesla’s upgrading fast folks, and we won’t be surprised if the company manages to beat even this in a few years, or maybe even months. The P90D’s upgraded 90 kWh battery pack also allows for increased mileage – though not at Ludicrous mode of course. Existing P85D owners will be able to upgrade their vehicles to the new battery pack for $3000, and for Ludicrous mode, you’ll have to shelf an additional $5000. It’ll transform your Tesla into a supercar though, so there’s that upside. 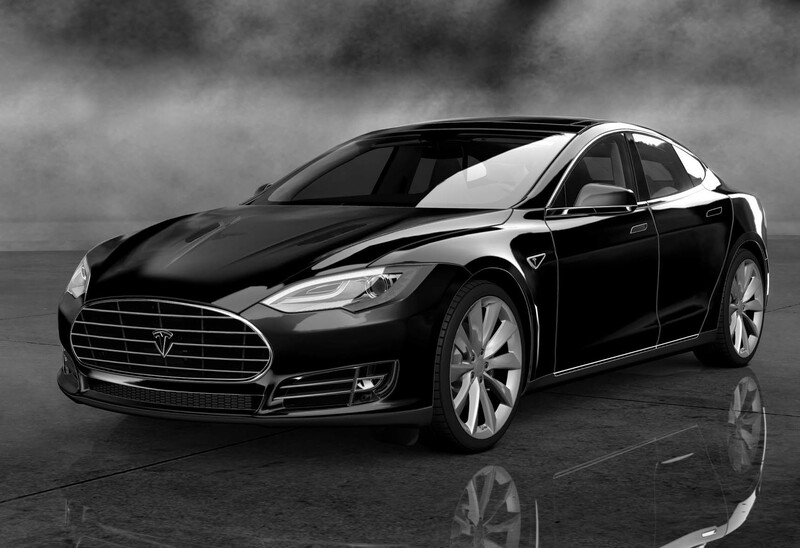 Musk also announced a single motor 70 kWh Model S, which will be available for $75,000. All in all, a good day for Tesla and electric car enthusiasts all around. We’re going to have to wait for some Ludicrous mode videos now, and see people’s reactions as well. Stay tuned and let us know what you think in the comments section below. The post The Tesla Model S Is Now A Supercar – New Ludicrous Mode And Model Announces by Ramish Zafar appeared first on WCCFtech.